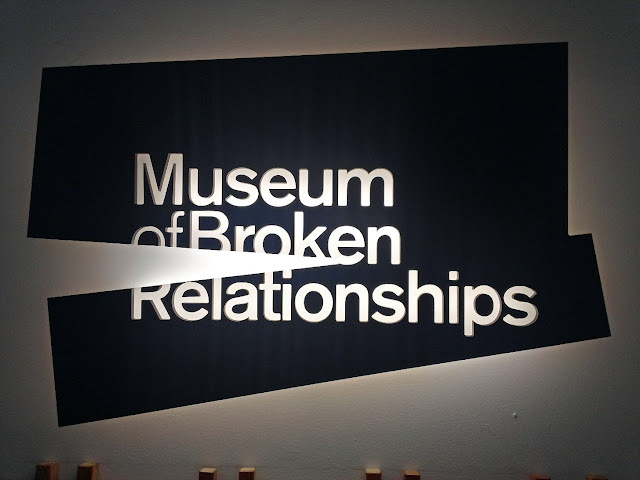 Museum of Broken Relationship grew from a traveling exhibition revolving around the concept of failed relationship and their ruins. Unlike "destructive" self-help instructions for recovery from failed loves, the museum offers a chance to overcome an emotional collapse through creation; by contributing to the museum's collection. 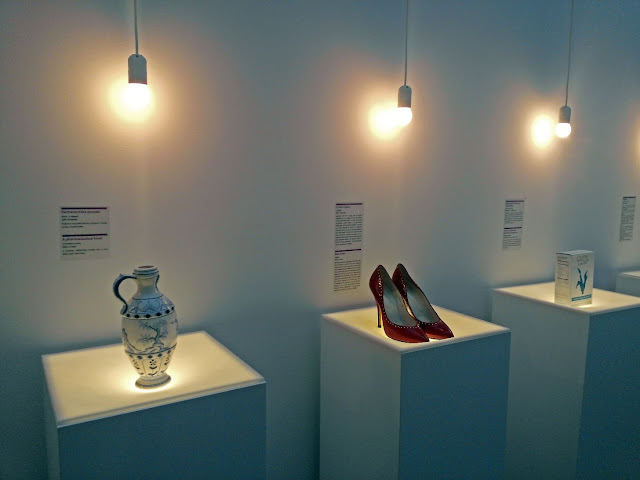 Conceptualized in Croatia, the museum has since toured internationally, amassing an amazing collection. Although often colored by personal experience, local culture and history, the exhibits presented here from universal patterns offering to discover them and feel comfort they bring. "Where do broken hearts go, Can they find their way home? Back to the open arms of a love that's waiting there..."
I guess the real place where do broken hearts go can be found in heart of Croatia. Museum of Broken Relationship is located in the Old Town Hill of Zagreb. 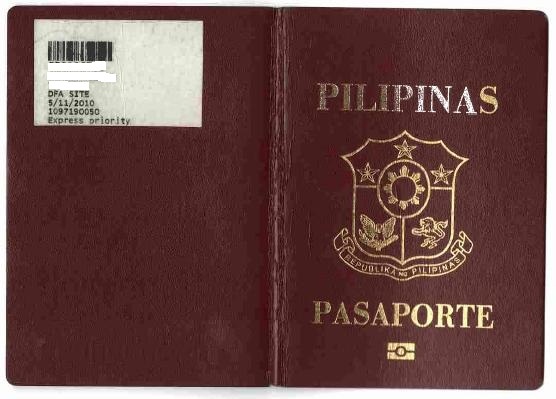 Entrance fee is 25 KN. Photography and video taking is allowed.